Lotus Flower a symbol of rebirth. The Lotus is one of the oldest symbols from Asian culture. It stands for divine beauty, purity and spiritual awakening. Its unfolding petals suggest the expansion of the soul. 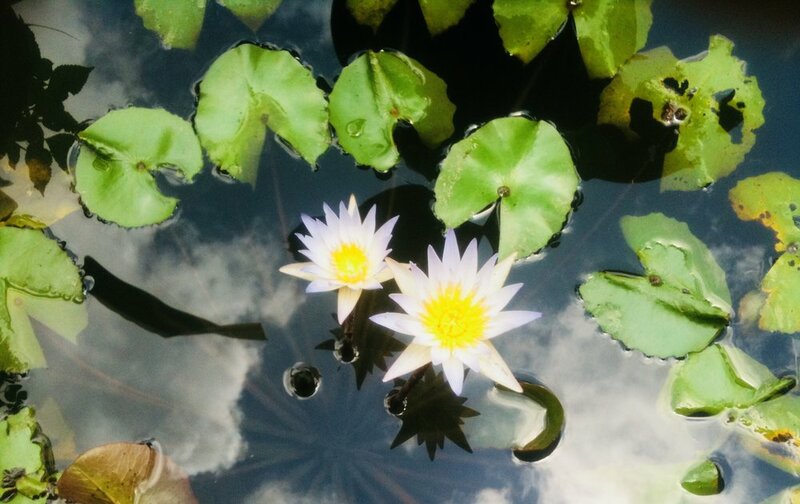 With its roots in the mud of lakes and ponds, it raises its flower in immaculate beauty above the surface of the water. What great symbol to be starting a new project. I hope you enjoy and tell your friend about us.